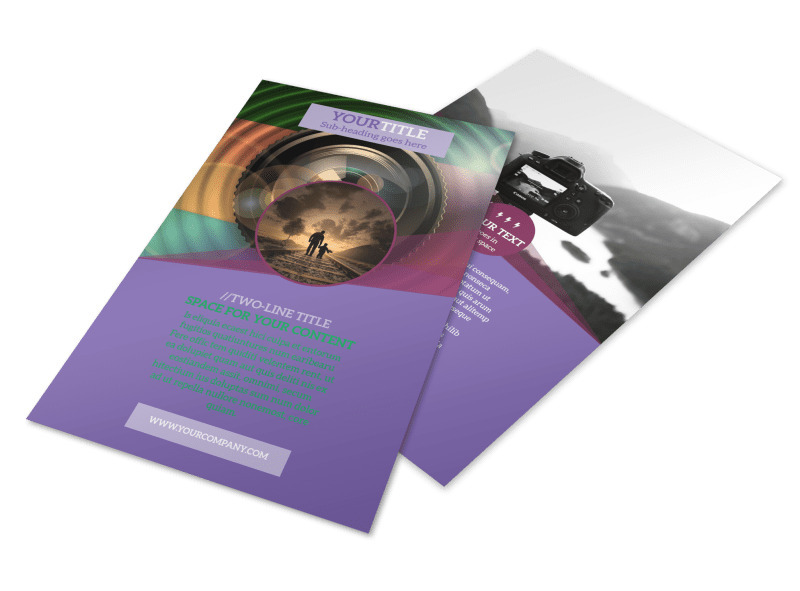 Customize our General Photography Design Flyer Template and more! 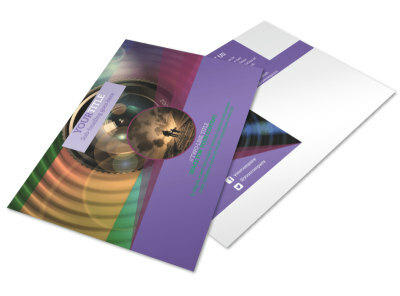 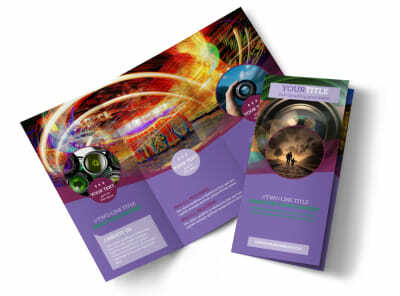 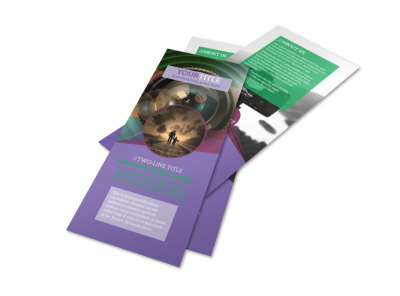 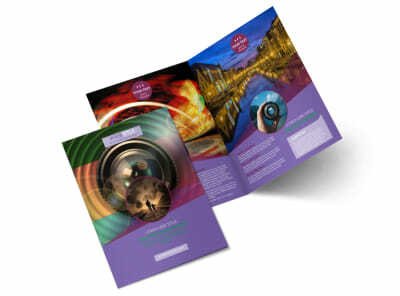 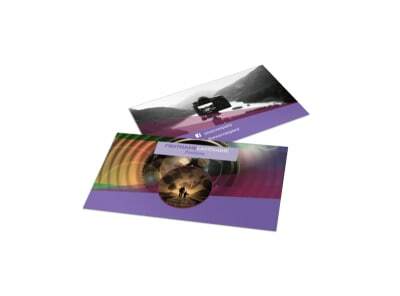 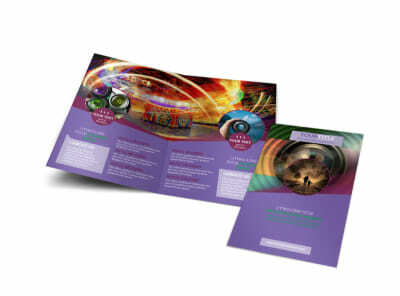 Draw attention to a special promotion or ongoing offer with general photography design flyers. Select a template that represents your business, and then expand on that template with your choice of elements such as some of your previous work, the text detailing a specific markdown on a popular photography package, or some other offer that drives sales and gets word of your business into prospective customers hands. 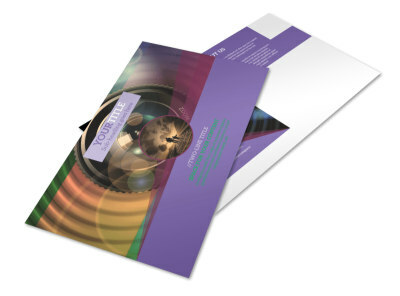 Take advantage of our easy to use online editor now; get started on your design today.